Stampin’ Up!® Demonstrator Karen Robinson | Happy New Year! I love the start of a brand new year – or week even 😉 I always feel like the slate has been cleaned and it’s full of possibilities. The excesses of Christmas are behind us, school holidays and Summer fun are still in full swing and there’s still a few weeks before the crazy starts again. A new year also means it time to try new things and I’m making some changes to my Customer Reward program starting this month. I will still be having a product giveaway for purchases $90+, but am discontinuing the kit program and will be sending a small surprise with my thank-you cards at the end of each month instead. This month, I’ll be sending the Hearts and Stars Elements to everyone who spends $90 – $249 (before tax and shipping) in my Online Store and uses this month’s Host Code: MMSK4KWB. If your order is $250+ please don’t use this Host Code, you’ll still receive this gift from me and will qualify for your own Stampin’ Rewards as well. Please note: My FREE product giveaways are mailed separately from your order and will be sent in early February. 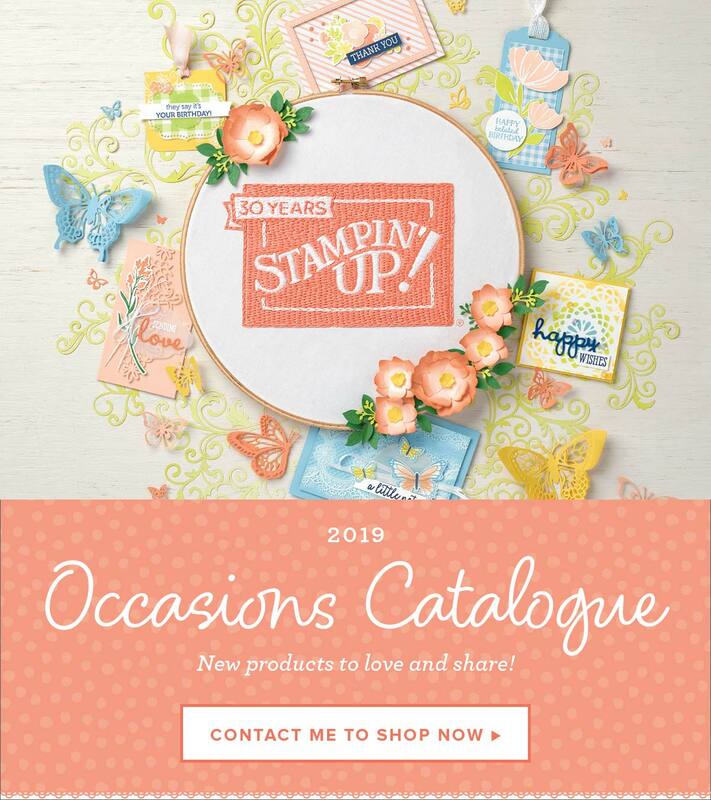 As an extra bonus, from the 3.1.18 and 31.3.18, Sale-a-Bration will be in full swing and purchases over $90 will also be eligible for selected FREE product from Stampin’ Up! as well! Next Post Occasions Catalogue & Sale-A-Bration Start Today!! !